"Best thing we ever did! We love our new aluminum siding!" 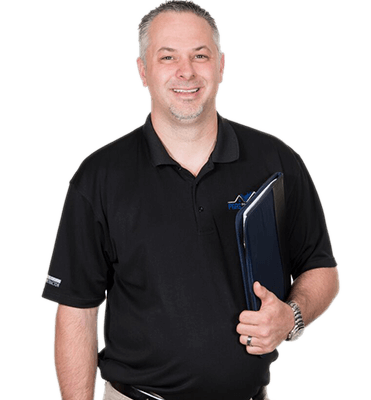 Here at PGRS: Professional Grade Roofing + Siding, our goal since we opened in 2001 has been to provide customers with exceptional craftsmanship and customer service for their roofing and gutter needs-the kind of experience they can't find anywhere else. Over the years, we have helped thousands of homeowners restore their homes after a storm and have provided local homeowners with beautiful, safe home exteriors. We offer high-quality roof repair, roof replacement, and gutter and downspout installation, guaranteed to protect your home from water damage and keep you safe and dry through any weather! Along with our roof repair and roof installation services, PGRS: Professional Grade Roofing + Siding also offers a variety of window replacements and siding materials that are guaranteed to add value and beauty to your home. We work with the best window manufacturers in the industry, and our products and warranties will be sure to fit your budget and needs. New window installations will not only increase your home's aesthetic appeal, they will also help you save on energy costs by getting rid of drafts, and will stay low maintenance and hassle-free for years to come! Siding replacement and installation is another great way to upgrade your home's energy efficiency and increase curb appeal. We offer a variety of siding materials, from vinyl and fiber cement to cedar, and will guarantee the perfect balance of beauty and durability. We even provide free, on-site design consultations to help you create the perfect home exterior and make your vision a reality. These are just some of the ways that we go the extra mile for you! 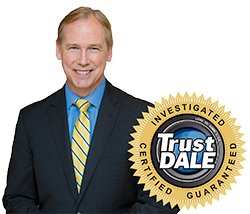 Take a look around our site to discover more about our services, or call us today to schedule a free estimate! We offer our exterior remodeling services to residents Atlanta, Smyrna, Newnan, and areas nearby. Issues like roof repairs or replacements can feel overwhelming to homeowners, but PGRS: Professional Grade Roofing + Siding can complete any work needed with minimum disruption to your daily life. We can even help you see the benefits to your exterior repairs! Chances are your investment will save you a lot of time and money in the future, while adding to the resale value of your home and keeping your family protected year-round. 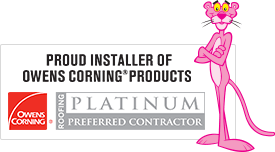 As an Owens Corning Roofing Platinum Preferred Contractor, we have access to top-tier roofing products with extensive warranties, meaning we can take care of our customers for life. Ready to get started on your home exterior remodeling project? Call us today or contact us online to schedule a free estimate! We are headquartered in Peachtree City and look forward to serving your roofing and remodeling needs in Atlanta, Smyrna, Newnan, and surrounding cities and towns.